Have you discovered podcasts yet? A podcast is an audio recording that you can download from the Internet, similar in structure to a radio or interview show. There are thousands of free podcasts that are geared toward people in the entertainment industry, and many specifically created for actors. Some of my favorites feature light-hearted interviews with big entertainment industry players who talk openly about their challenges and successes. Listening to podcasts is a great way to turn “wasted time” into educational time. I like listening to them when I have a long drive, when I’m getting ready for an audition, waiting around in the airport or riding the train. It’s entertaining, it doesn’t feel like work, and it’s a lot better than staring at the other people on the subway for 40 minutes! The easiest way to listen to podcasts is by downloading an app to your smart phone. If you have an Android, try OneCast or Podkicker. On an iPhone, you can easily download podcasts through the Podcast app. I like Stitcher because you can listen offline and easily search by title or category. Most podcasts are completely free, but sometimes you’ll have to pay if you’re listening to archives. I’ve never found a podcast that cost more than $7 for hours of content. Here are some great podcasts to get you started. Darbi Worley & Rosalyn Coleman Williams interview casting directors, agents, producers and directors. 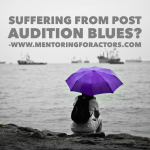 The topics are always actor-related and there’s plenty of information on pictures, resumes, auditions, and what happens when you get the job. 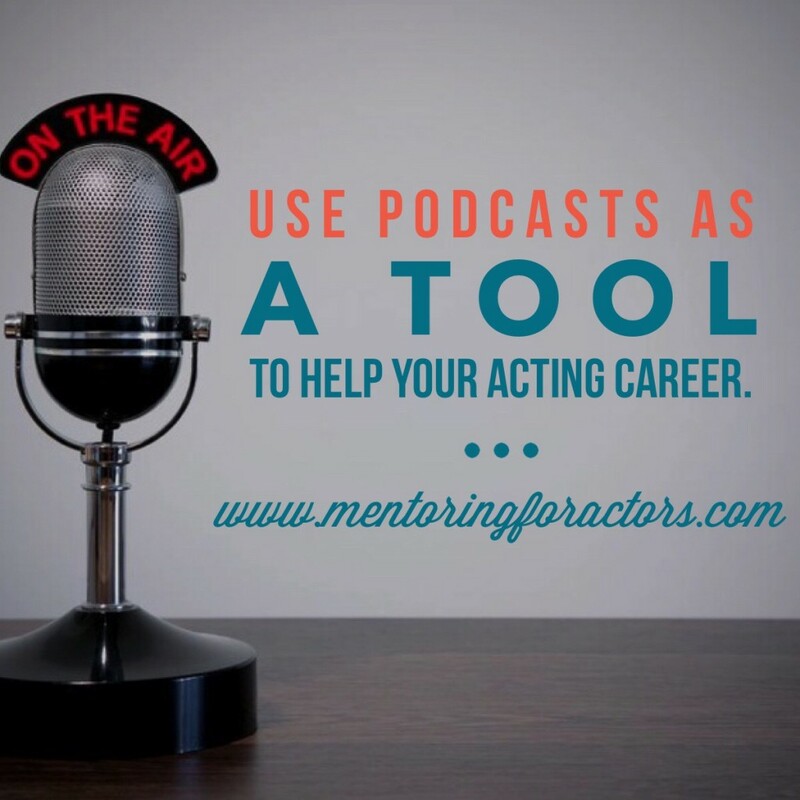 Jeff interviews actors, comedians, directors, and other industry folk. I like this one because Jeff is so funny, and it’s taped in front of a live audience. 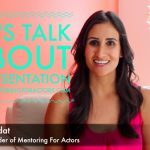 Lesly Kahn’s acting studio puts out interviews with her past students who are right on the brink of big success. The intention is to find out “how they did it,” which makes for great education. John Lee Dumas interviews successful entrepreneurs daily, and I love this podcast because if you simply replace the word “entrepreneur” with “actor” in your head, most of the advice is directly applicable. After all, aren’t you the entrepreneur of your acting empire? This is a podcast version of the award-winning radio show featuring first-person stories and short fiction pieces. This podcast isn’t acting related, but it’s good for broadening your horizons. Have you discovered any great podcasts that aren’t listed here? Please share them in the comments below. Your very welcome John, I love your show!